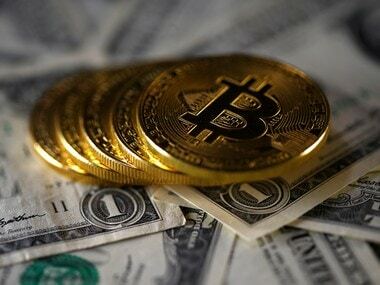 New Delhi: The government has sent tax notices to tens of thousands of people dealing in cryptocurrency after a nationwide survey showed more than $3.5 billion worth of transactions have been conducted over a 17-month period, the income tax department said. Tech-savvy young investors, real estate players and jewelers are among those invested in bitcoin and other virtual currencies, tax officials told Reuters after gathering data from nine exchanges in Mumbai, Delhi, Bengaluru and Pune. The government has issued repeated warnings against digital currency investments, saying these were like 'Ponzi schemes' that offer unusually high returns to early investors. But it has not so far imposed curbs on an industry estimated to be adding 200,000 users in India every month. 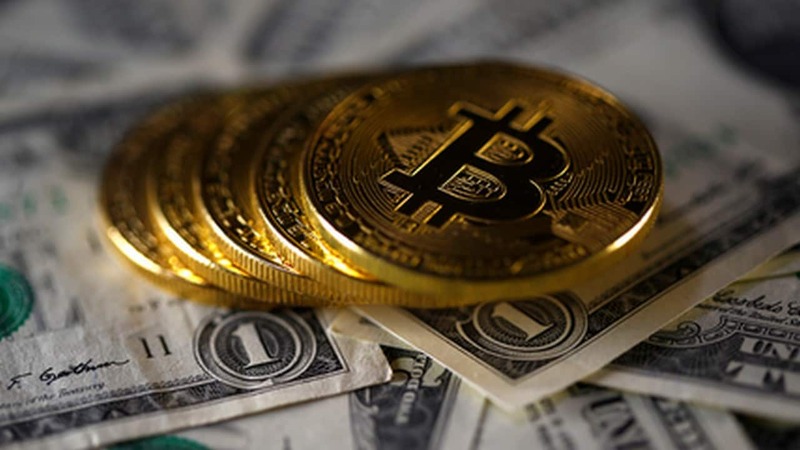 B R Balakrishnan, a director general of investigations at the income tax department in the southern state of Karnataka, said notices were sent following the survey to assess the penetration and patterns of virtual currency trade. Bitcoin, the world’s biggest cryptocurrency, soared more than 1,700 percent last year, hitting a record high just shy of $20,000 as institutional and retail investors around the world snapped up the virtual currency. 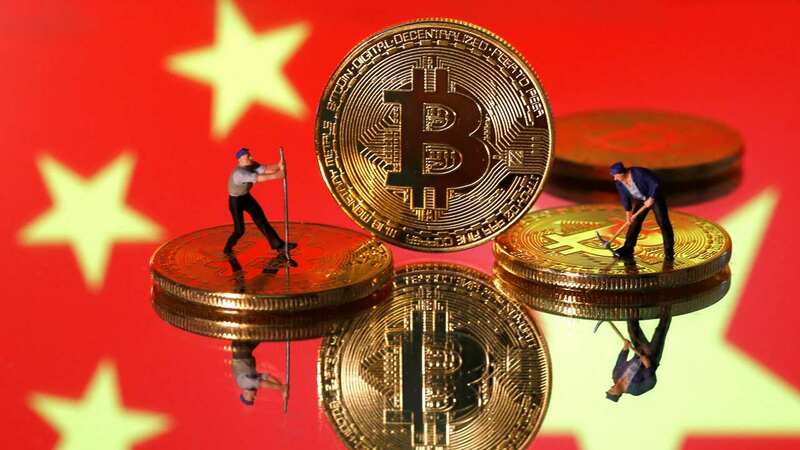 A finance ministry official said a federal committee was looking into the possibility of imposing restrictions on virtual currencies and that eventually parliament would have to legislate a regulatory regime. Officials at Zebpay, India’s leading bitcoin exchange, said the industry was adding near 200,000 users every month with an estimated trade volume of about 20 billion Indian rupees ($315 million). “Many of our customers are treating digital currency like gold,” said Zebpay co-founder Saurabh Agarwal. “I don’t think anyone in the government should label our business as a ‘Ponzi scheme’, we are not doing anything illegal,” said Kalra. “Considering cryptocurrencies are here to stay, the government must consider granting limited legality while ensuring that these are not used for crypto crimes,” he said.